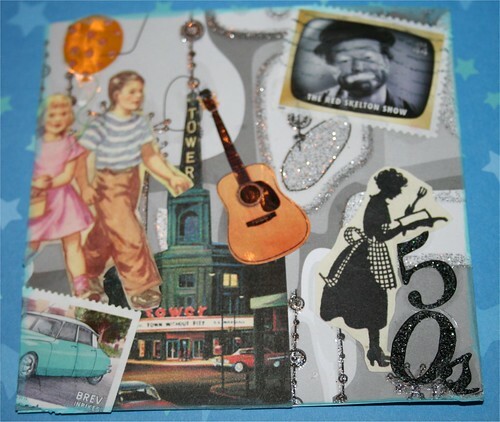 The 50’s 4" x 4" Collage Card, originally uploaded by DianthusMoon. 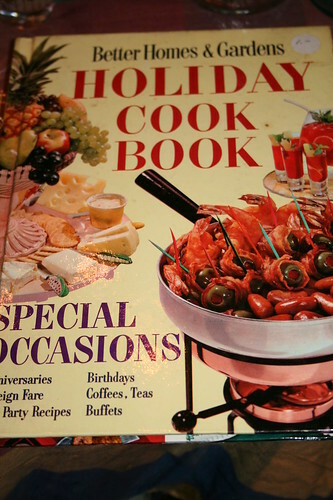 I am a ‘sort of’ child of the 50s, though I was born when it was going to end 7 weeks later. I started this collage with the retro style paper and then the search began for images to go with it. I am trying not to get online to search for things, but use what I have and what I have printed out already. The Tower Theater is probably known to Tina Fey and Todd Rundgren alike as it’s located near where they grew up in Upper Darby, PA. I lived near here for a few years and have been once in 2006 to see James Taylor. I picked it for the retro cars. Then I found the kids from a 1951 book and someone sent me the mom in the apron. I remember watching Red Skelton in the 60s, though he started with a number of shows in the 50s. The blue car is a Peugeot from 1957! 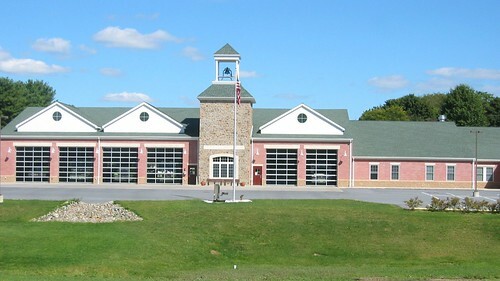 We drove down to Lowes to get some topsoil and gravel for around the house and I snapped a photo of our town’s fairly new firehouse. They ask for lots of $$ every year.